Sencity, an ongoing side project, first launched to coincide with the LoRa Alliance Standards Meeting in Philly in June 2017. 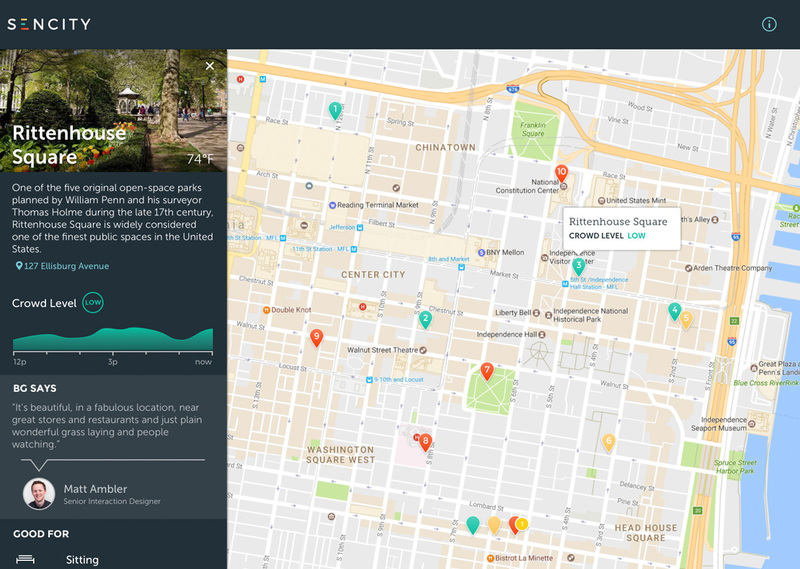 Version 2.0 later went out for a spin during DesignPhiladelphia 2017 and the Smart Cities Readiness Workshop in October. This is an eventful week to be in Philadelphia and in the LoRa space — Comcast has taken the lead in bringing smart-city technology infrastructure to Philly, and the LoRa Alliance community has convened in our city for its eighth standards meeting. Hosted by Comcast’s MachineQ, the 480 member-strong Lora Alliance met Monday through Wednesday at The Franklin Institute to discuss how LoRaWAN is shaping the network standard with connected devices worldwide. And as a member of the Alliance, Bresslergroup was there to learn, share, and participate. We’ve been thinking a lot about smart cities, LoRa, and IoT product development over the last few months. A pivotal goal for this meeting was to identify new opportunities for how best to integrate LoRa into the day-to-day needs of cities and business. The Alliance hosted an Open House & Market Place on Wednesday, June 14th for members to showcase their involvement and expertise in the LoRa space. But … we have a confession to make: We’ve already been thinking a lot about smart cities, LoRa, and IoT product development. And over the last month, we’ve developed a LoRa-based solution called Sencity whose beta version we launched and demo’ed this week. 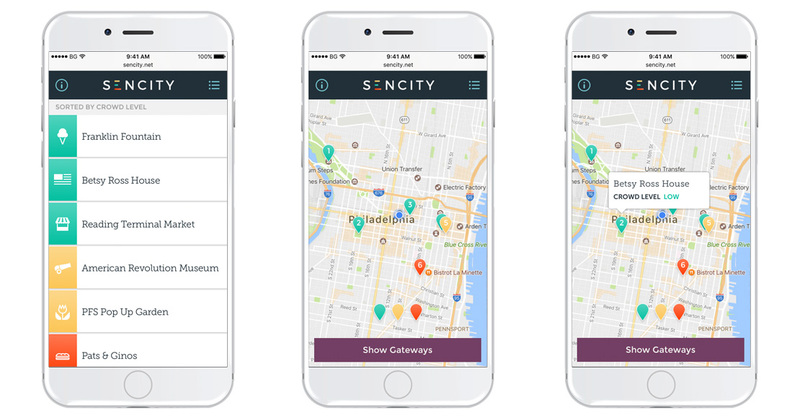 Sencity is a platform that helps locals and tourists navigate some of Philadelphia’s most well-known sites without getting caught in crowds. Its initial roll-out included five spots — the American Revolution Museum, Betsy Ross House, Pat’s and Geno’s, Franklin Fountain, and the PHS Pop-Up Garden at 15th and South streets (screen mockups with map interfaces, pictured below). Small IoT devices located near each site were equipped with multiple sensors (motion detection, sound and light levels, GPS, temperature, humidity) that tracked conditions to provide guidance for best times and days to visit, based on data. 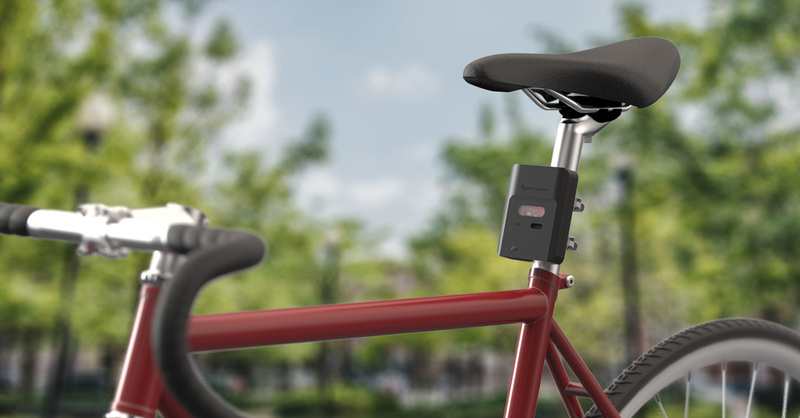 The sensors were connected by Comcast’s citywide machineQ LoRa network. Data was updated hourly and fed to a responsive desktop application that translated the information into trend-based recommendations. 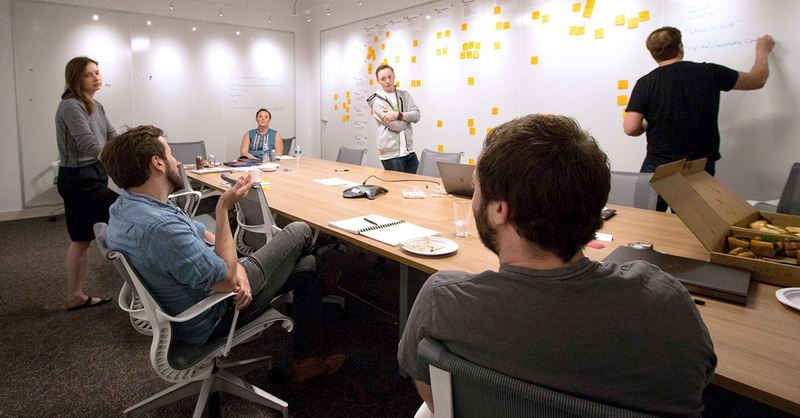 We started the project as we do many projects, by assembling a multidisciplinary team to participate in a series of structured brainstorms (pictured above) to narrow in on a problem (and solution). 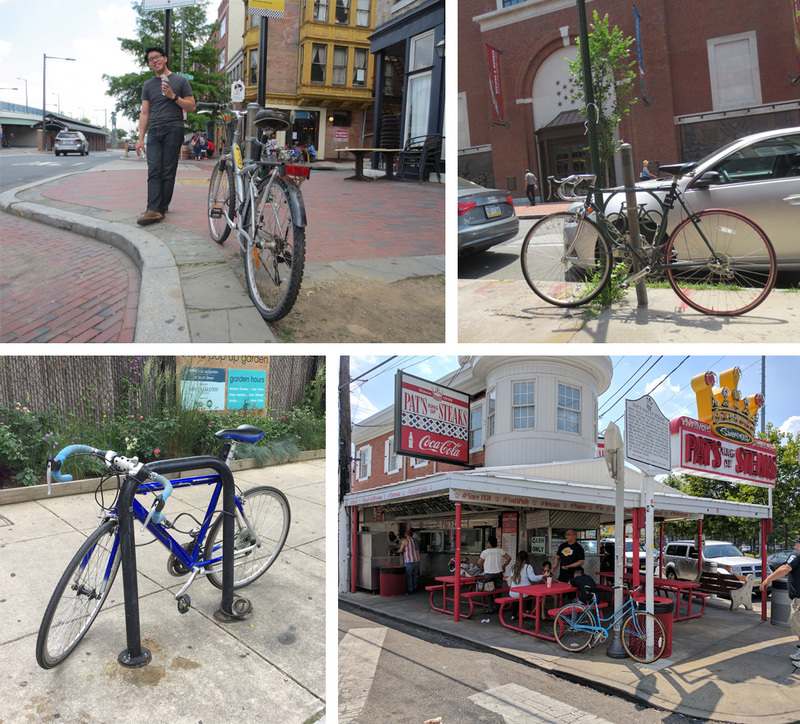 As Philadelphians, we were well-equipped to provide the viewpoint of end users! We’ve all waited on plenty of long lines here in our hometown. Living in the nation’s founding city, which also happens to be a major travel and foodie destination, can make for some impressive crowds. The goal was to showcase the elegance of the LoRa network while providing a solution to a common problem. We decided to take at least part of the planning out of the equation for visitors as well as locals. We arranged to track the crowd levels at oft-visited establishments to better learn the most optimal times to travel to each throughout the day. The goal was to showcase the elegance of the LoRa network while providing a solution to a common problem. We demonstrated Sencity at the Open House and Market Place, which was open to the public, and we also had the Sencity desktop dashboard online for a bit. Sencity is a great illustration of why we’re excited about LoRa. Until recently, this kind of project wouldn’t have been as feasible with the range of network options available for connected devices. 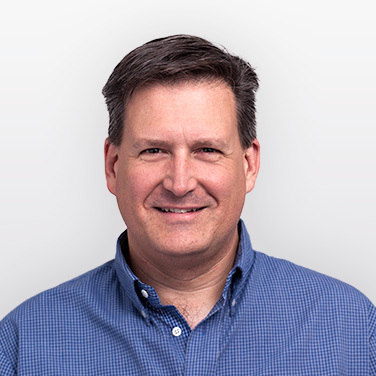 Many M2M communication technologies are relatively power hungry and expensive due to their complexity, and most of the time they’re unnecessarily sophisticated. A good portion of connected devices only require minimally simplistic transmission of data. (For example, is your sprinkler system working? Has your dog eaten his food?) Using higher-end network technology like cellular is too busy, and, most importantly, expensive. This is where LoRa brings an easy solution to the table. Using a chirp spread spectrum approach, LoRa is able to send data at rates ranging from 200 – 50k bits per second, can work in conditions that other radios cannot (through walls, buildings, even underground and under water! ), and continues to operate on simple household batteries for years at a time. It’s not only a smart choice for cities — LoRa also has many applications across the Internet of Things, including in smart farming and industrial IoT. With such a revolutionary approach to connected devices, it’s no surprise LoRa has received backing from companies and industry experts. Since its inception in 2015, the LoRa Alliance has grown to nearly 500 members worldwide, with the focus on the next technology revolution: the Internet of Things. Members, who range from telecommunication companies, equipment manufacturers, system integrators, sensor manufacturers, and entrepreneurial start-ups, are working together to clear a better path for the efficient use of LoRa and create universal applications for companies and smart cities alike. 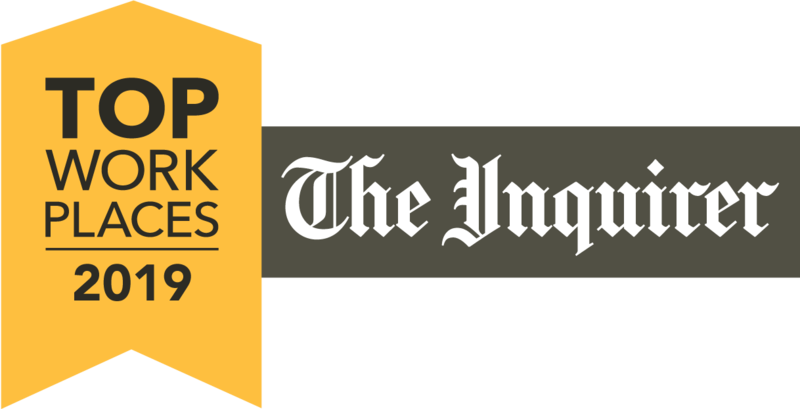 Some recognizable names from the Alliance include Comcast, OrangeTM, Swisscom, Digimondo, bluesky, and yours truly. We’ve all heard the stat that by 2020, thirty billion connected “things” are forecasted to be in use. 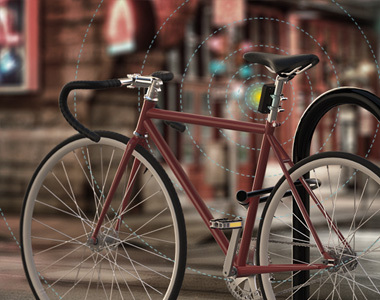 Another number being bounced around is that by 2021, more than 60% of IoT-enabled devices (i.e., connected devices) will be powered by LoRa technology. All seem to agree that the IoT’s growth will only accelerate with LoRa emerging as a new standard — and we look forward to being a part of what’s around the corner. Need help developing a connected product? 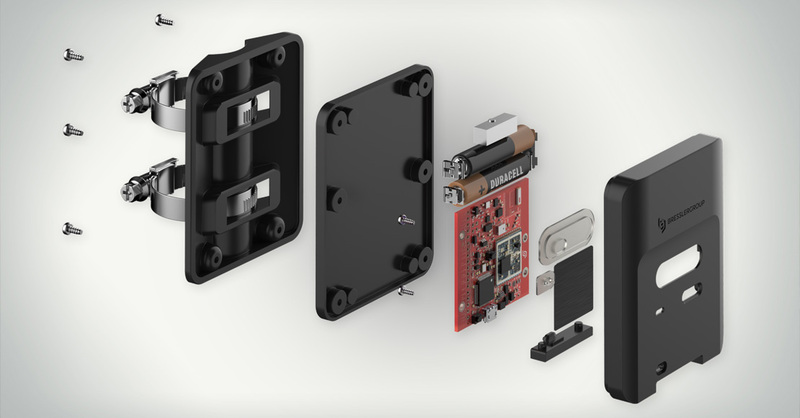 Read about our IoT product design expertise.